We are only a short way (17 km) drive away from the City of Frankfurt as well as the Exhibition. By taking the bus 64 which stops in front of the hotel, you can drive to the station “Buchschlag”. There you can take the train S3 or S4 to reach the exhibition halls of Frankfurt. 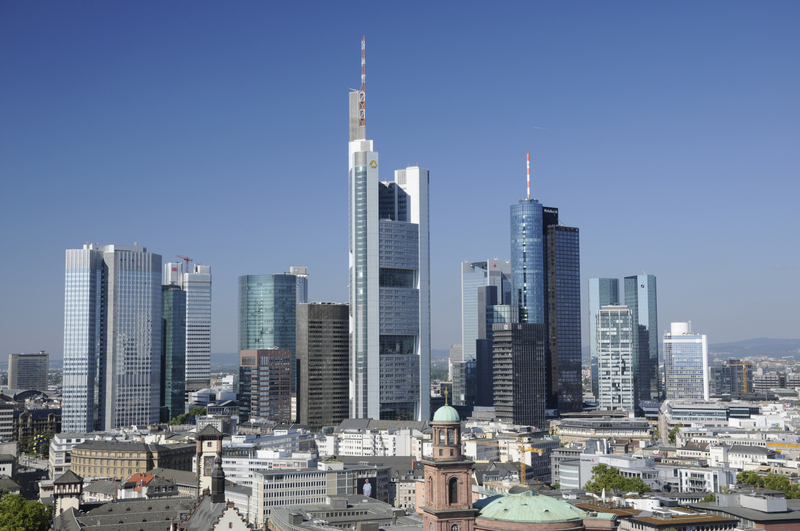 you can take the train S3 or S4 to reach the exhibition halls of Frankfurt.